Dinosaur Country. 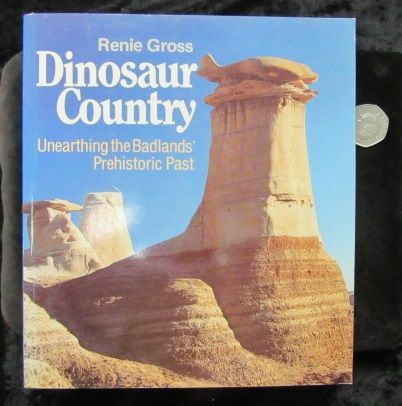 Unearthing the Badlands Prehistoric Past by Renie Gross. 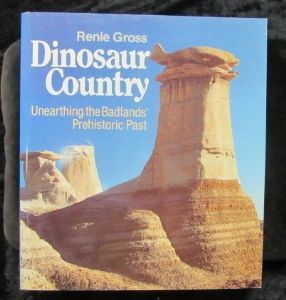 Western Producer Prairie Books Paprback 1985. 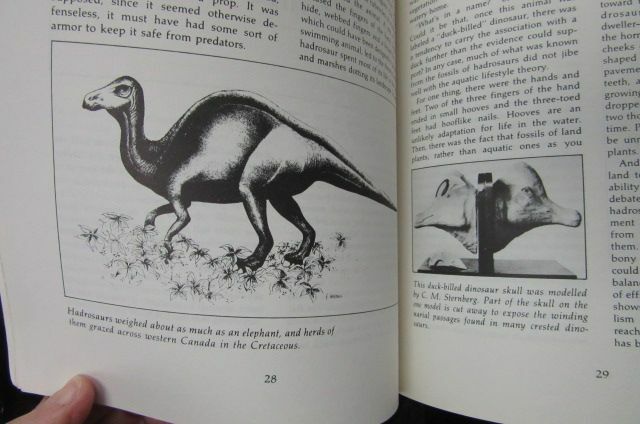 The story of the discovery of Dinosaurs in the Badlands of Southern Alberta, Canada. 128 pages. 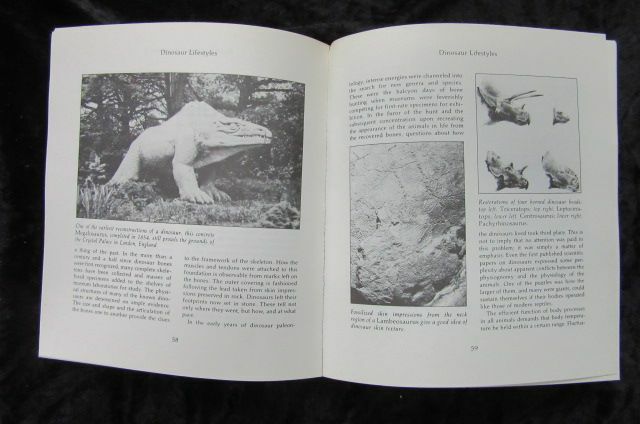 Lots of b/w photos of the early digs and finds. Superb read. In excellent condition. 23 x 20 x 1 cm.